Repair damaged or cracked doors, floors and window frames with our Stainable Wood Fillers. 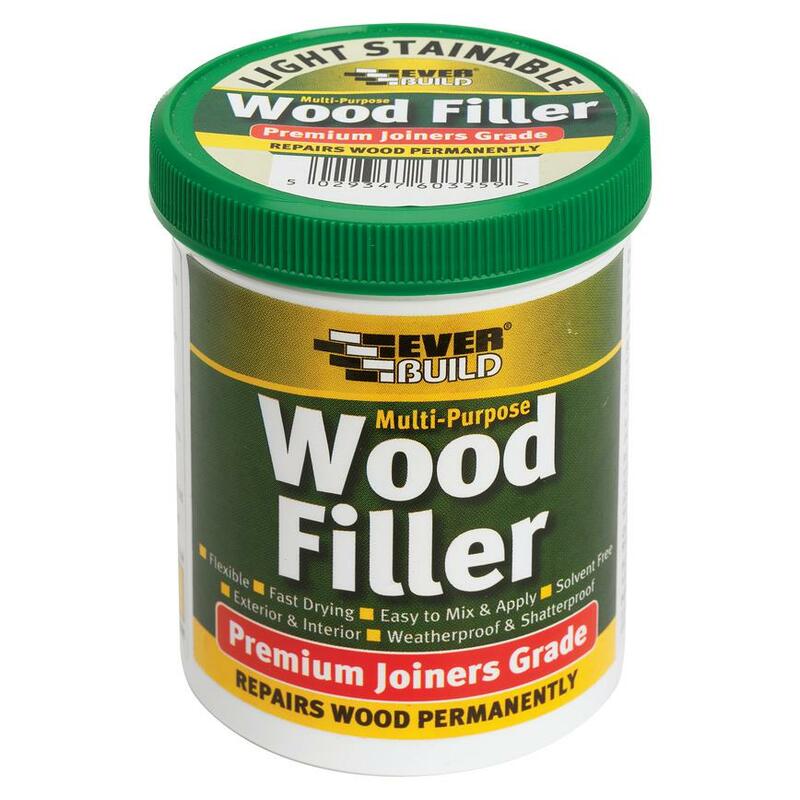 These waterproof fillers are suitable for filling small imperfections or holes in wood larger than 5mm. Designed for doors, floorboards and window frames – outside or in – these fillers can be sanded within half-an-hour of application. Within two hours, they can be stained or painted to match your colour scheme.